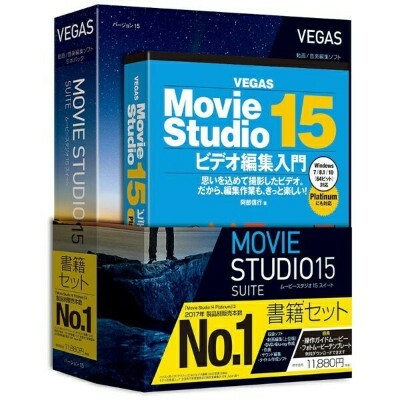 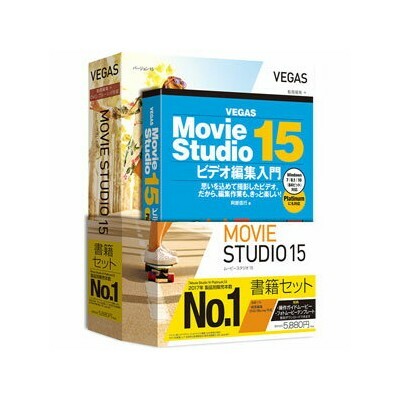 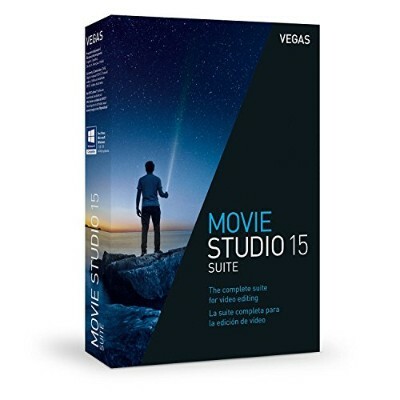 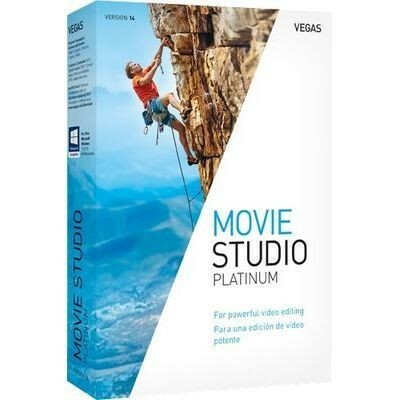 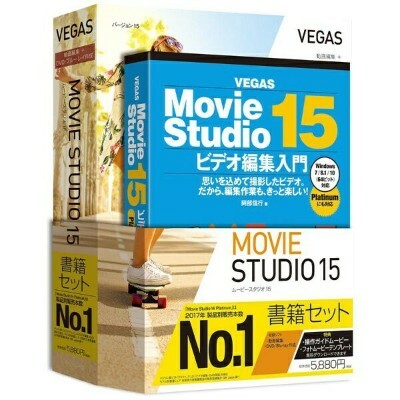 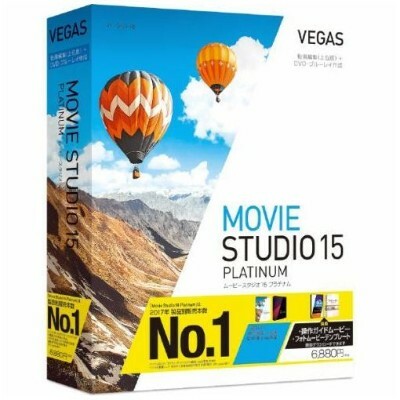 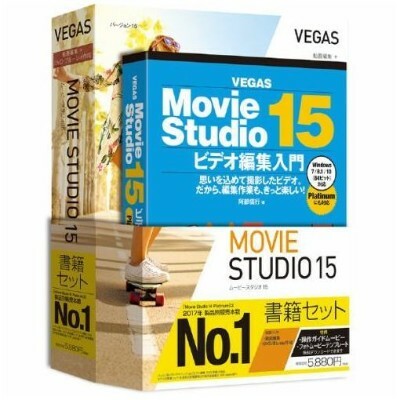 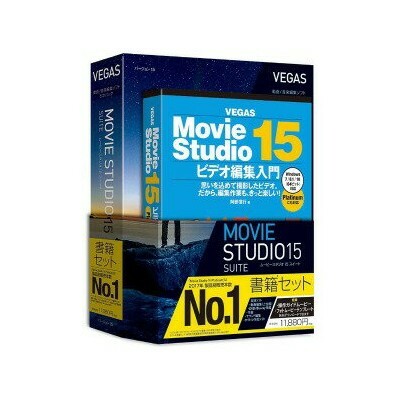 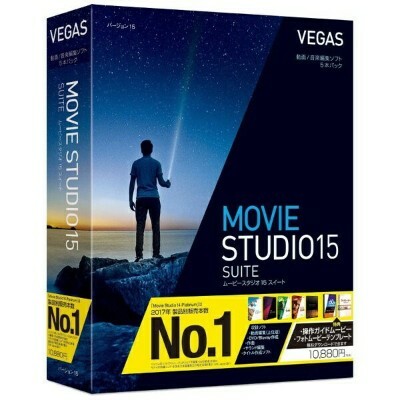 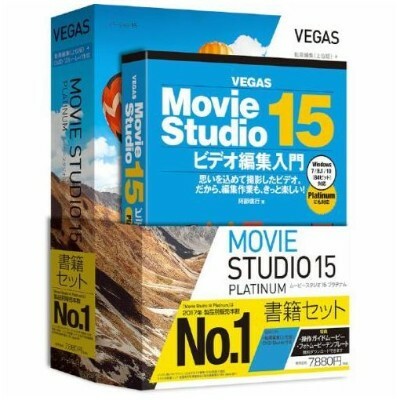 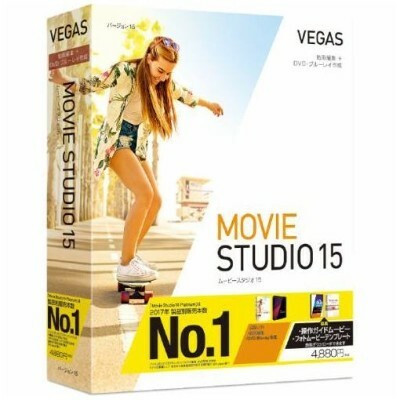 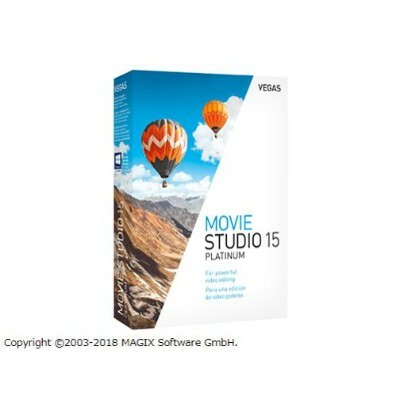 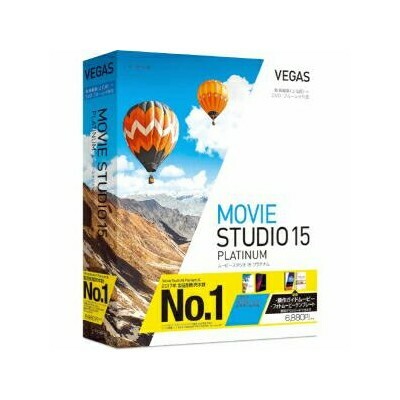 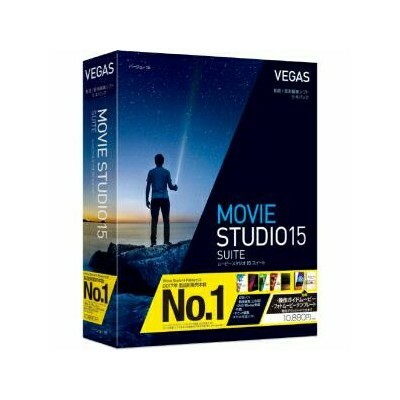 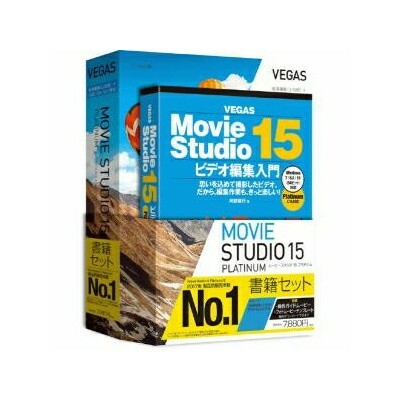 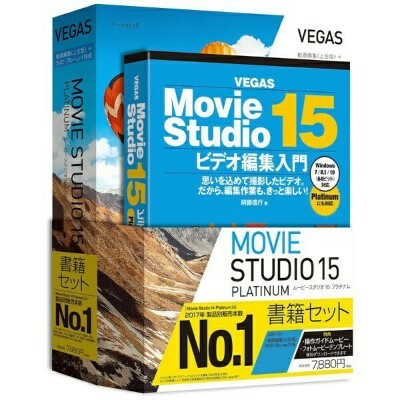 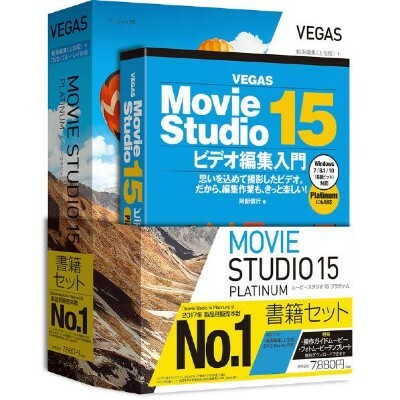 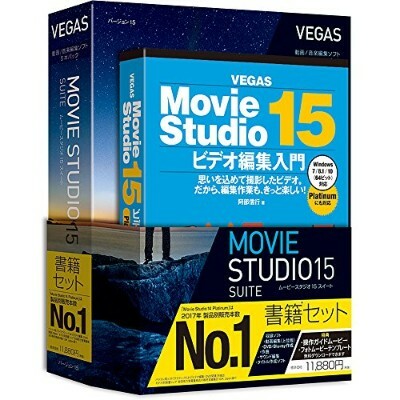 VEGAS Movie Studio Suite is the perfect video editing program for creating breathtaking videos. 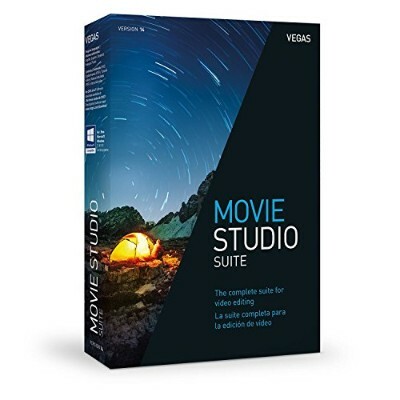 High-quality partner products are seamlessly integrated in the software's intuitive workflow, allowing you to edit on an entirely new level. 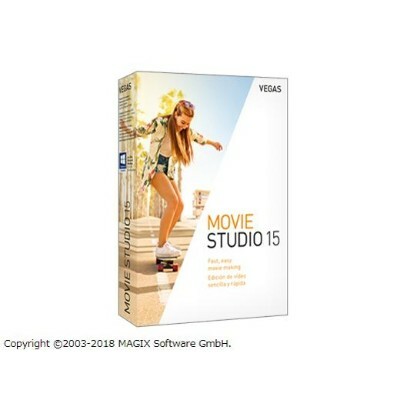 All the most important tools are combined in a clear, modern interface, so you can bring creative ideas to life in no time at all. 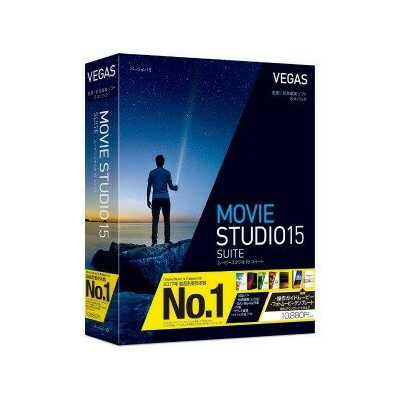 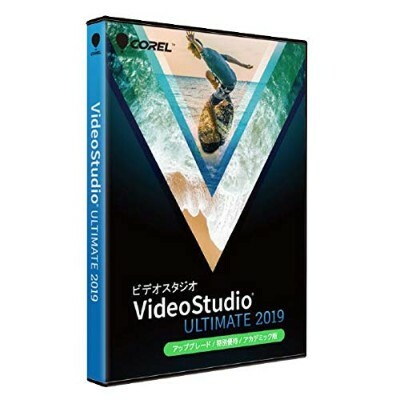 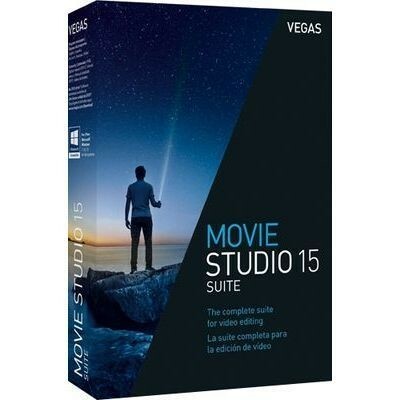 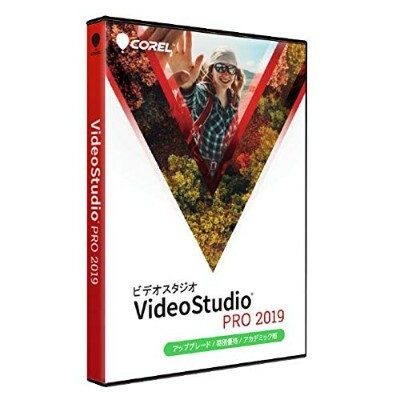 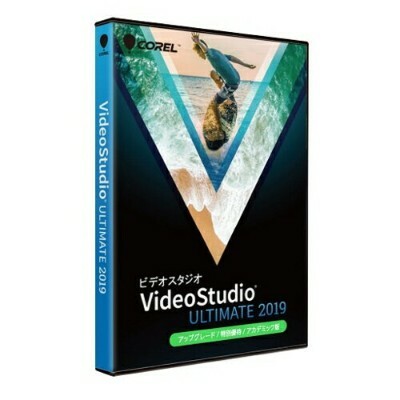 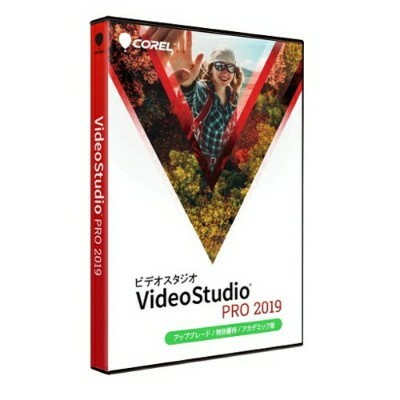 Powered by advanced technology from industry leaders VEGAS Pro, the software contains professional tools such as the new multicam editing workflow, smooth and efficient cutting tools, breathtaking special effects and color correction, sophisticated title creation and innovative music production. 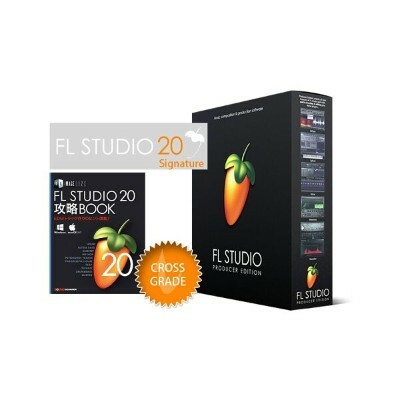 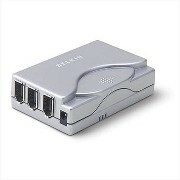 Discover new creative freedom for your projects.